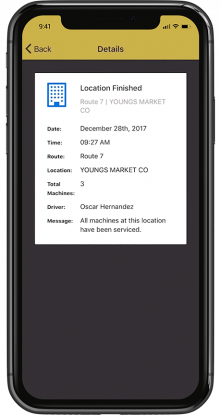 Parlevel’s Feed App helps you stay connected to your Business by sending you everything you need to know about your Vending, Micro Market, or OCS/Pantry operation directly to your phone. Notification settings are totally customizable. Don’t want to be bothered by certain updates? No problem! You can choose exactly which notifications you want sent to your phone. 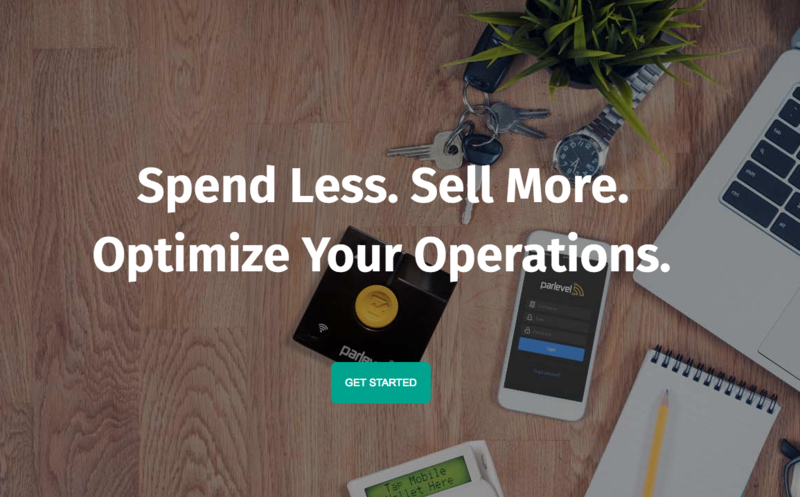 Feed by Parlevel syncs up to Parlevel’s Vending Management System. Every time one of your team members marks a task as complete, you receive a notification on your phone. For example, when your warehouse personnel complete a prekit, a route driver services a machine, or an OCS invoice is delivered, you will know about it immediately. Touching the notification on your phone will take you to the app, where you can view additional information about the activity that has been completed like time of completion, who finished it, and other details. These additional details will help you keep your team accountable. If your employees are lagging behind in getting their job done, you’ll notice you aren’t receiving notifications, or they are coming in slower than usual. Take control of your operation.